It’s almost April and spring is in full swing! This week we have some great events and holidays for you to integrate in your content for the coming days. So, how are you getting in the spring spirit? 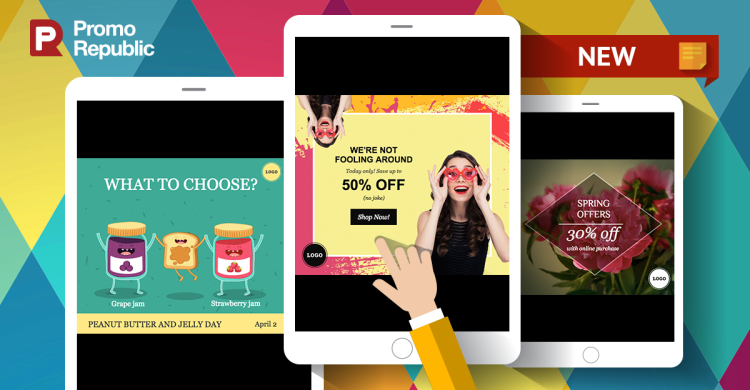 PromoRepublic has just the thing – our brand new collection of spring-themed templates. 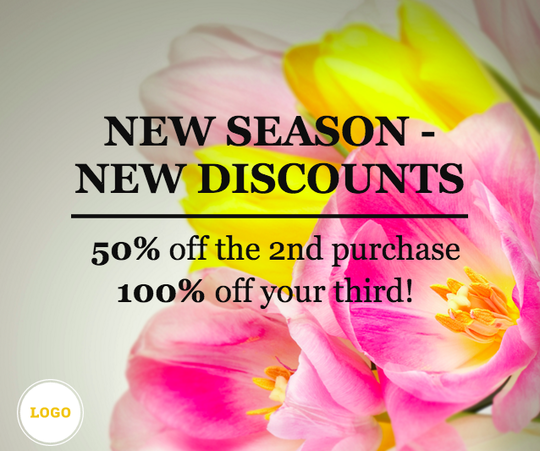 Find some great seasonal additions to your SMM plan in the “Spring” category. With April comes bad jokes…APRIL FOOLS! No, but really, prepare yourselves for the bad April Fool’s jokes to come, because there will be many. Make sure yours isn’t one of them and find great new, and actually funny, April Fool’s templates. This is one of those holidays that fits really well with entertaining posts for your audience. There are tons of pranks to play on your friends. 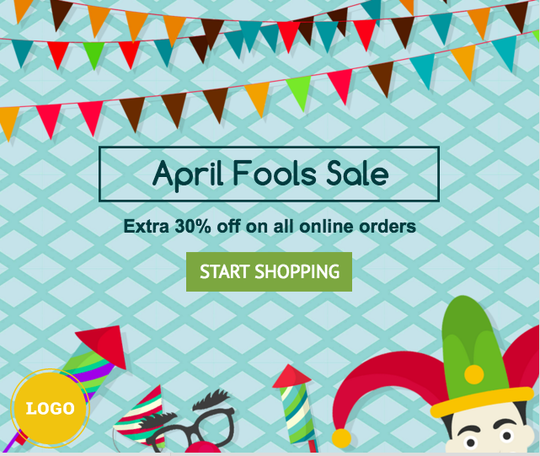 Along with entertainment content April Fools Day is a good reason to connect with sales and promotions. Aside from this hilarious holiday, there are some other big ones coming up this week. PromoRepublic has compiled a list and some creative ideas for you! Let’s take a look at all the special events going on in the next few days. April 1st – Walk to Work Day. With the warmer weather finally here, encourage your followers to take advantage of it by walking to work. Share with them an interesting fact about the health benefits of walking to get them moving! April 2nd – Peanut Butter and Jelly Day. Who doesn’t love this childhood favorite? Well today is devoted entirely to this awesome sandwich and all its glory. Find a recipe with a creative take on the old classic to share with your audience. Add fresh fruit, deep fry it, make it a s’more…the possibilities are endless! Well, there you have it! Those are the main events you should keep an eye out for in the coming week. And remember, don’t worry if spring cleaning has got you too busy to create your own custom content. PromoRepublic’s got your back! We have ready-made templates available in our library for each of these days. If you don’t see anything that suits you, be sure to let us know! We have professional designers on hand to create special templates for your needs. And of course, any questions, comments, or concerns are welcome. It’s always important to take every opportunity to attract new customers, whether that be by using your own creativity to design content, or by saving time and using PromoRepublic’s library to find customizable content that works for you. Happy posting!